Unlock any 4.3.3 iPhone in seconds. Just plug in, follow the instructions and your done! The one and only 4.3.3 iphone unlock. Download now and unlock your iphone in minutes. Unlock any iPhone in minutes! One click solution can't be easier! Lifetime updates and Support Compatible with the latest 4.3.3 firmware Unlock All iPhones: 4GB, 8GB, 16GB and 32GB Jailbreak your iPad & iPod Touch LIMITED TIME PRICING! Qweas is providing links to Easy Iphone Unlocking 4.3.3 as a courtesy, and makes no representations regarding Easy Iphone Unlocking or any other applications or any information related thereto. Any questions, complaints or claims regarding this application Easy Iphone Unlocking 4.3.3 must be directed to the appropriate software vendor. 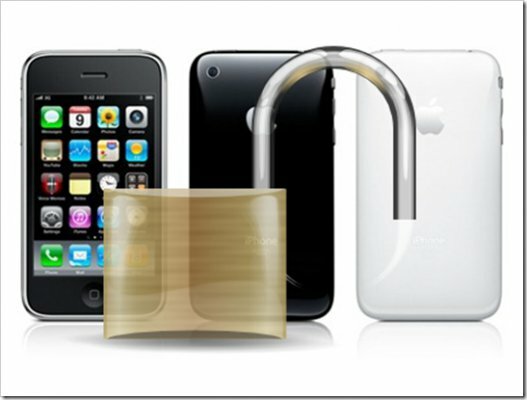 You may click the publisher link of Easy Iphone Unlocking on the top of this page to get more details about the vendor.